Unless otherwise specified, all Reach Out events are free-of-charge and take place at Nottingham Girls' High School. Thank you to the Girls' Day School Trust and HSBC Partnership Fund for their continued support of our program. 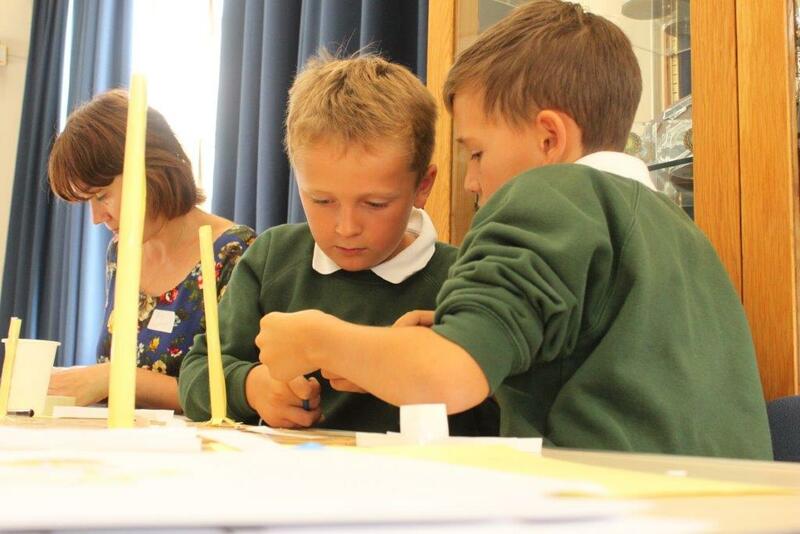 As part of Nottingham Poetry Festival 2019, our Monster Poetry event is designed for children in Years 4 and 5 who have a love for creative writing. The day will feature a morning workshop with local poet, Al Lane, followed by an afternoon of creating monster-themed poems. Children will then launch the project within their own schools in hope to compile a large anthology of inter-school Monster Poetry. A popular favourite by the Reach Out team and schools alike. Taking inspiration from Forest Schools, children will design and present plans for their own outdoor learning space. This event will give children the opportunity to develop their financial understanding, write persuasive arguments and work collaboratively. To book onto this event, click here. Our annual Science Day for G&T girls. A day of exploring and experiments in Biology, Chemistry and Physics. 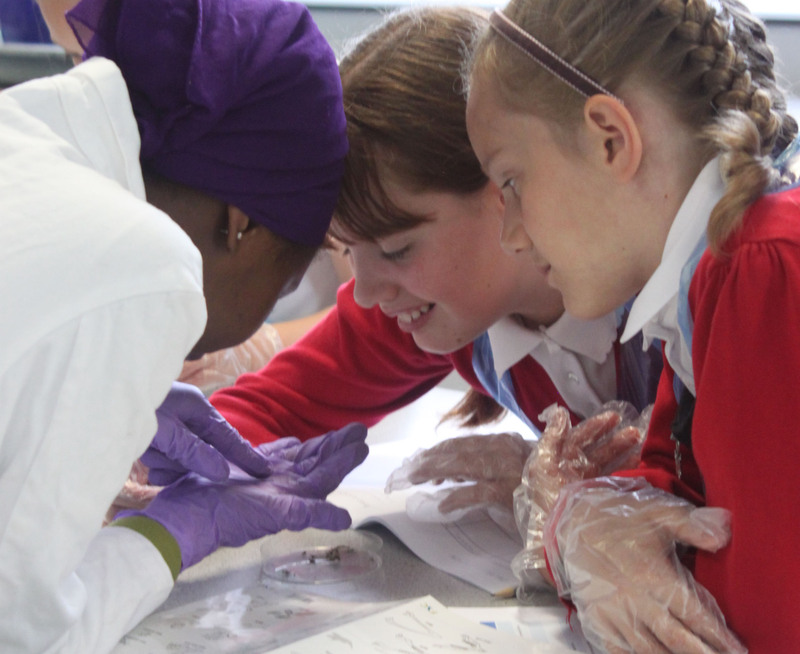 Girls will have access to state-of-the-art facilities and resources under the leadership of subject specialists and Sixth Form Science Ambassadors. A morning or afternoon of outdoor fun. This day is designed to give children from across nurture groups soft approaches to team-based challenges in our Upnah Wood facility. 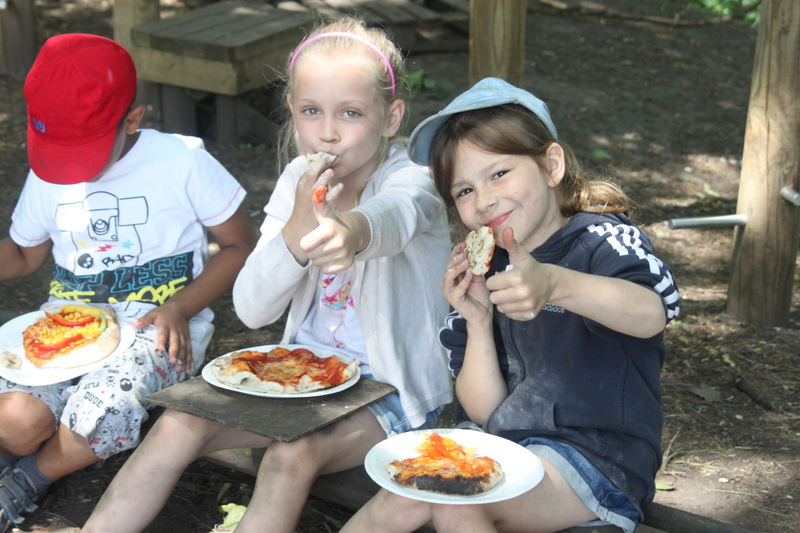 Bookings for Nurture Outdoor Learning will be made available from Tuesday 13 May 2019.